Are you looking for a dry beer with a low final gravity? 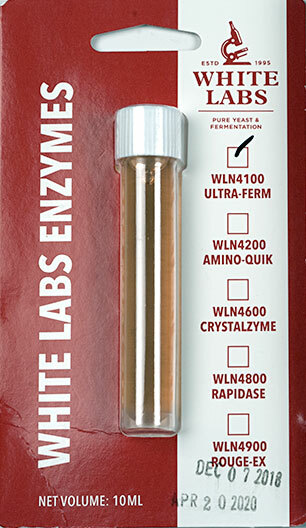 Ultra-Ferm is an enzyme containing amyloglucosidase for use in producing dry beers. 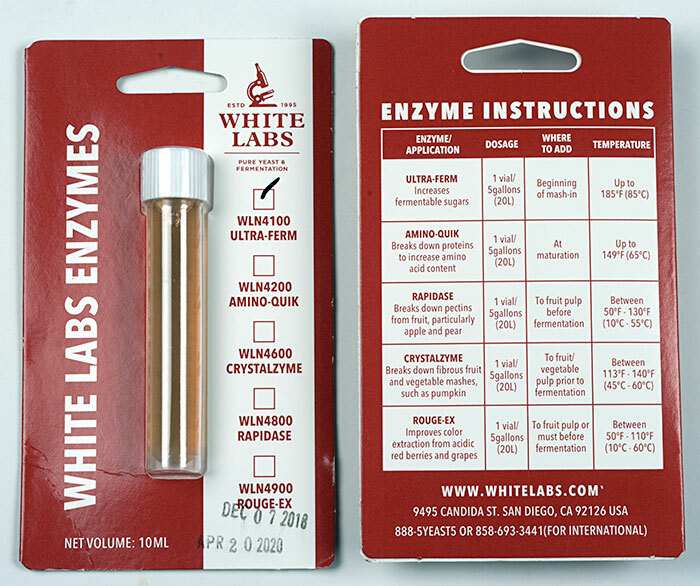 This 10 ml vial can be added at the beginning of the mash, and also at the start of the ferment with your yeast when brewing extract beers. Perfect for making Brut IPA's and dry beer styles. Great product, dried my IPA down to FG 1.001. If you want a dry punch in the back of the throat, this is the way to go. Amylex4T (Alpha Amylase) 4 oz. I recently had a stuck fermentation that ended at 1.034. Could this bring it down below that point? Yes it should. Wait another 8 days after adding and you should see a significant  improvement with the final gravity.